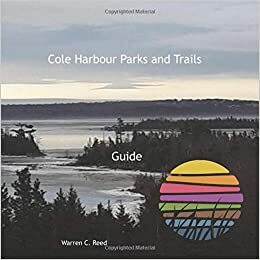 Cole Harbour Parks and Trails Association: Eagles! What a sight on Bissett Lake yesterday! As many as nine, a mix of young and adult, Bald Eagles were sighted on the ice of the lake in Cole Harbour. Not sure what attracted the eagles to the lake. It was a beautiful sunny day and the ice was melting fast with open water in areas. Perhaps they were attracted by food. PS A few more pictures of the Bald Eagles that I took yesterday. One of the eagles was spotted in a nearby tree, and I don’t think it wanted to share whatever it was eating.